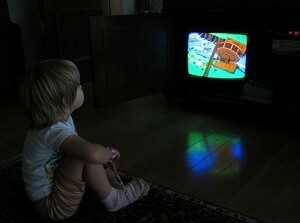 NEW YORK – Your new HDTV could be a huge injury risk when there are young children around. Thousands of youngsters are getting severely injured by falling TVs and most of the accidents can be prevented, a new study states. Researchers in Toronto recently crunched the numbers and discovered that toddlers between the ages of 1 and 3 years suffer devastating head, neck and spine injuries; some of which can be fatal. Queens personal injury attorneys at Cellino & Barnes say the accidents are occurring more often and with bigger, heavier HDTV sets entering households, the danger is real. According to the study published in the Journal of Neurosurgery Pediatrics, there were more than 16,000 injuries between 2006 and 2008. In the two years that followed, nearly 20,000 kids were hurt by falling TVs. Doctors note they found a parallel between the number of injuries and an increase in television sales. More than 80 percent of these incidents happened at home and three-quarters of the accidents went unnoticed by an adult. The authors of the Toronto study believe simple supervision can drastically reduce the number of injuries but researchers said there are other preventative measures parents can take to keep their children safe. “Use proper furniture for the TV. Set it back so it’s not near the edge where its center of gravity will make it unstable. And use lower stands,” the authors suggested. The problem goes beyond TVs, too. According to the Consumer Products Safety Commission, a child dies every two weeks from a tip-over incident involving furniture and a child is admitted to the emergency room every 24 minutes because of these accidents. Queens personal injury attorneys say many of these accidents can be prevented with supervision and wall anchors: straps or brackets that can be easily attached to walls to prevent furniture from tipping. Keeping safety in mind, researchers and attorneys both hope this new information will save thousands of children from suffering an unnecessary injury. BUFFALO, N.Y. – Whether you’re an employee or an employer, a workplace injury can cost you in many different ways. More than a million workers are injured on the job every year and some of them don’t get much help from their employer. A Buffalo construction accident attorney at the law offices of Cellino & Barnes says prevention and immediate intervention can make the difference. According to a study conducted by the National Council on Compensation Insurance, delays can increase costs by over 50 percent. The authors of the study said workers who immediately reported their injuries generally had better recovery times and lower costs associated with their accidents. Barnes says a good attorney could also help reduce the costs connected with a workplace injury. Most injured workers have never been hurt on the job before and some don’t know what to expect from the claims process. Barnes says an experienced Buffalo construction accident attorney can take care of the legal paperwork, forms and even schedule appointments with doctors. Lawyers say although there are many uncertainties after a workplace accident, immediately reporting the injury and getting an attorney as soon as possible could make the recovery process a little easier. As some research suggests, it could also get you back to work faster. ROCHESTER, N.Y. – A slip and fall can happen almost anywhere, any time. In many cases, your injuries may not be your fault. 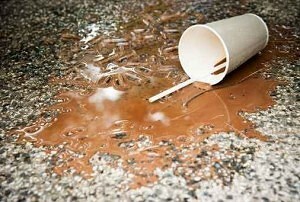 In fact, most slip and falls can be prevented if people properly inspected and maintained their properties. Although most property owners understand the liabilities associated with hazards, these unnecessary injuries remain very common and expensive, according to the Centers for Disease Control and Prevention. Recently, a Texas woman filed a claim of up to $1 million after she slipped in a local grocery store. According to the lawsuit, the woman was walking through the store when she slipped “on a substance that was on the floor.” The suit accuses the store of negligently failing to safeguard customers from hazards. Rochester slip and fall attorneys at Cellino & Barnes say these companies can be on the hook for your medical bills and lost wages, if a court determines store managers were negligent. In many cases, an injured person can recover past and future medical expenses by filing a claim but lawyers say sometimes that’s not enough. Cellino says some victims may need to file a claim that includes pain, suffering or disfigurement. 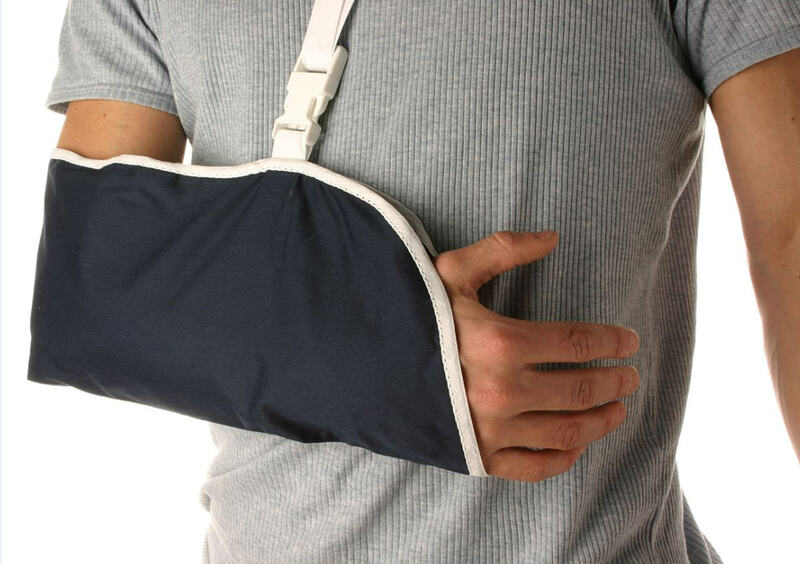 These claims could result in significant compensation for an injured person. In any case, a consultation with a lawyer is free at Cellino & Barnes and victims of slip and fall injuries are urged to seek legal advice when attempting to recover monetary losses as the result of an accident. NEW YORK – If you’re harmed because of a defective product or a dangerous drug, you deserve answers and in some cases, significant compensation. 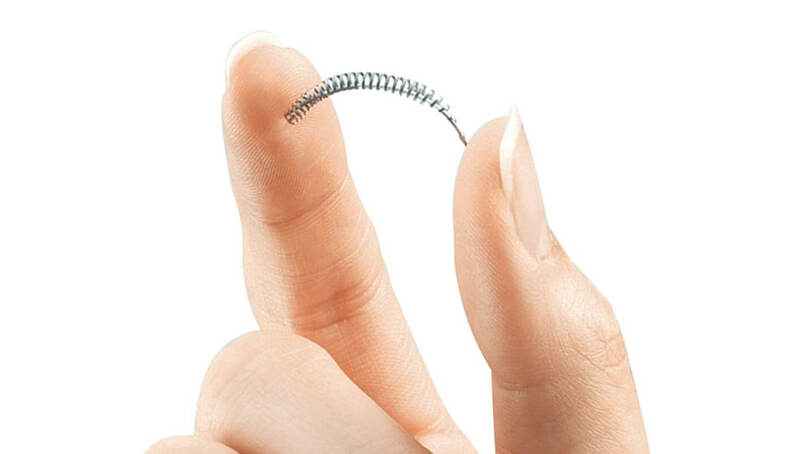 After hearing thousands of complaints, investigators with the U.S. Food and Drug Administration will search for answers to questions regarding a popular birth control device called Essure, according to ABC News. The implant, a small metal spring designed to ‘catch’ eggs, was approved by the FDA in 2002 but recently, federal investigators have received over 20,000 complaints from women via Facebook and Twitter. The manufacturers of the birth control product have acknowledged side effects such as pelvic pain, according to the FDA but New York defective product attorneys say some of the complaints have been more serious. Barnes, a partner at the Law Offices of Cellino & Barnes, said defective products are one of the most common causes of injury and death in America today. According to the FDA, several women have complained about memory loss and hallucinations as the result of the Essure implant. In some cases, these women required hysterectomies to remove the device. Essure is now the subject of a petition, urging the FDA to issue a recall. 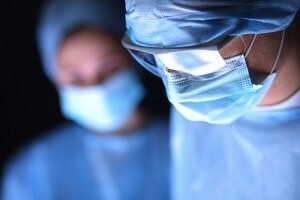 Some doctors have reported performing hundreds of operations to remove the device to prevent further pain and suffering. Some of the side effect injuries include severe back pain, unexplainable fatigue, depression, bleeding, headaches, organ perforation, and side effects as the result of nickel allergies. New York defective product attorneys at Cellino & Barnes are investigating this product and the complications associated with it. If you’ve been injured or suffered severe effects as the result of using Essure or another birth control device, contact the lawyers at Cellino & Barnes to learn more about your legal rights for free. NEW YORK – Your transportation lifestyle could be undergoing a radical change. The yellow cab has always been a common sight in Manhattan but new ridesharing companies are gaining traction on city streets and as more of these vehicles hit the road, accidents become more likely and victims should know their rights. Companies like Uber and Lyft hire independent drivers to take customers to their destinations. Unlike the traditional yellow cab, you can’t hail these drivers. Instead, you need to download an app and arrange a pick-up. So, what happens when there’s a car crash or an accident with a bicyclist or pedestrian? Manhattan car crash attorneys at Cellino & Barnes say ridesharing can make your legal checklist a little more complicated. 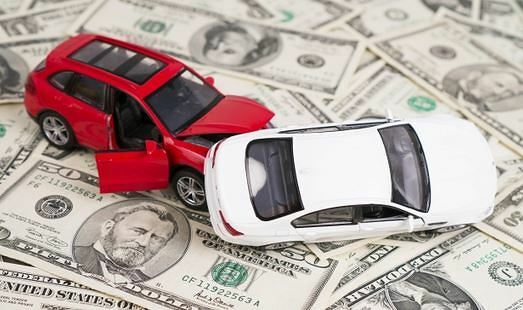 In many cases, when a driver is responsible for an accident, that driver’s employer may also be held responsible for providing compensation to an injured party. Ridesharing programs however, have claimed some of their drivers are independent contractors and not employees. 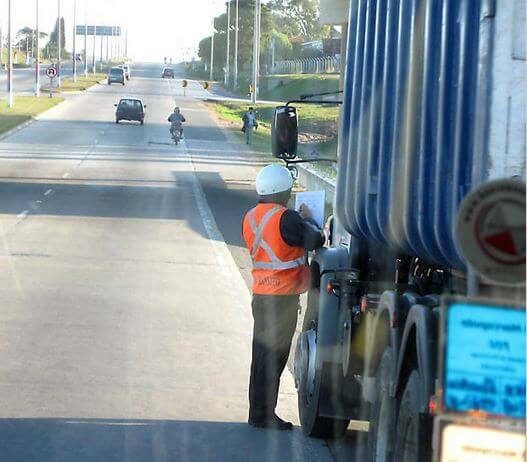 In many cases, these companies have claimed they are not responsible for a driver’s behavior. Some of these policies are also in limbo as drivers continue to fight in and out of the courtroom to change their employment classifications. Manhattan car accident lawyers at Cellino & Barnes say there may be new changes to these policies and attorneys are carefully watching the courts for judgements. If you or a family member has been injured as the result of a rideshare crash, you’re urged to contact an experienced lawyer to get the best results possible. NEW YORK – Almost everyone will become a victim of a medical mistake: that was the conclusion of a new report released by the Institute of Medicine this week. Sometimes these mistakes resulted in “devastating consequences” such as severe illness, injury and even death. New York medical malpractice attorneys at Cellino & Barnes say medical errors are far too common and this new report further backs that statement. Researchers at the Institute of Medicine concluded that nearly everyone who has visited a doctor will get the wrong or delayed diagnosis at least once in their lives but many patients don’t connect the dots until it’s too late. The new study, released on Tuesday, also determined ‘inattention’ and ‘neglect’ will probably become more common in hospitals and doctor’s offices as health care becomes increasingly complex. The report highlighted a number of factors that lead to medical errors, including communication and culture among physicians that discourages disclosure of a mistake. Recently, many state legislatures have seen an influx of health care advocates lobbying for a low cap on the amount of compensation a victim can receive as the result of a medical error. New York currently does not impose any damage caps but lobbyists have successfully limited the timeframe patients have to file a claim. Cellino, a legal partner at the law offices of Cellino & Barnes, says patients are already up against a tight timeline when a mistake happens. According to researchers, ‘urgent change’ is needed but experts concluded there’s not a quick way to fix the issues that lead to malpractice. One of the biggest problems for researchers is that there is a lack of data. Researchers said they made recommendations to both hospitals and the federal government; asking health departments to improve monitoring of how doctors are diagnosing their patients. New York medical malpractice lawyers suggest using a checklist every time you visit a doctor or a surgeon. Cellino says it also important to pay attention to your own health after the diagnosis (or misdiagnosis) so you and your family can file a malpractice claim before your time runs out. 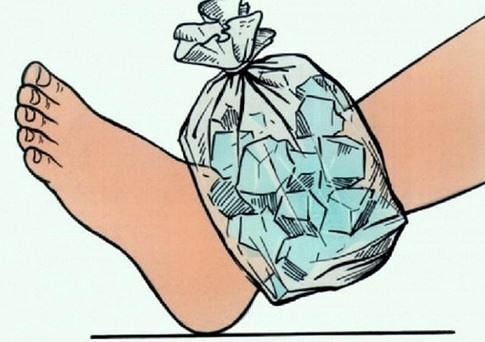 BUFFALO, N.Y. – When you sprain your ankle, the effects may last longer than you think. Sure, you limp around for a few days but your sprain eventually goes away, right? Wrong, according to a barrage of studies conducted at the University of North Carolina at Charlotte. Researchers discovered that a sprained ankle can affect a person for years and it may even change your lifestyle. In one of the studies, results showed that students with chronic ankle instability walked about 2,000 fewer steps each day. At Cellino & Barnes, Buffalo personal injury lawyers focus on injuries, including “minor” ones like sprained ankles. One attorney says there’s no such thing as a minor injury anymore. Researchers at UNC-Charlotte are concerned about the lack of physical activity. Fewer steps could pose a substantial health risk. Another study tested mice under similar conditions and found that about 70 percent of the injured mice developed chronic ankle instability after just one injury. In both cases, researchers say surgery could correct the issue. Don’t ignore a sprain, the research concluded. Attorneys agree. If you injured your ankle or other part of your body in an accident, there could be lasting damage – even if you think the injury is minor. Consult with a physician and at Cellino & Barnes, legal consultations are free. Although your injury seems minor, you may find out it’s a big issue; an issue that can be costly without the proper legal advice. Why Aren’t Seatbelts Required in School Buses? ROCHESTER, N.Y. – Any time you get in the car, your first reaction should be to buckle-up. Many of us are so used to it that we unconsciously put on the seatbelt every time, but when children get on a school bus it’s a different story. School bus safety is now in the spotlight after a deadly crash in Texas. Two students died and many others were injured when their bus veered off a Houston overpass. Officials said the bus was equipped with seatbelts but riders weren’t required to wear them. Rochester bus accident attorneys at Cellino & Barnes say seatbelts have been proven to save lives and they could instill safety habits in a child’s routine. Researchers across the country have concluded that seatbelts would make school buses safer but implementation may be unrealistic. A study conducted by the National Research Council in 1989 rejected seatbelt requirements in school buses because it would cost taxpayers $40 million each year. Almost thirty years later, it would almost certainly cost more than the original estimate and researchers have suggested using these funds to make safety improvements to loading and unloading zones where fatal accidents are more likely to occur. There’s also the challenge of getting students to properly wear seatbelts. Some bus unions disagree. One Houston union is lobbying for immediate changes following the tragic accident. Union leaders would like to standardize ‘three-point’ seatbelts on buses. This type of safety belt uses the shoulder strap, equipped in most driver and passenger seats in a car. 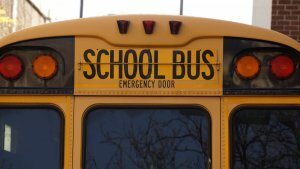 Depending on the accident, attorneys say the school district may be held liable for injuries on their school buses. NEW YORK – You may be thinking about a nursing home for a loved one, possibly yourself and the options may seem endless. 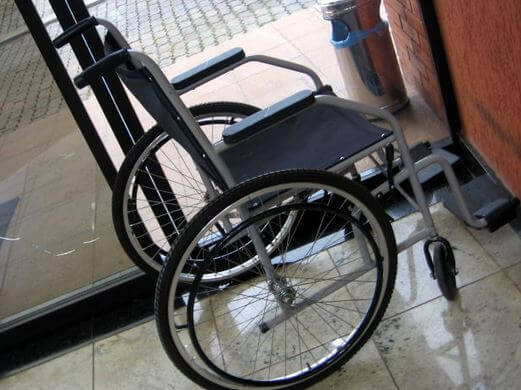 Many nursing homes are highly rated and have outstanding reviews from patients and their families but there are many other nursing facilities with health and safety violations, among other problems. In 2008, a Brooklyn nursing home was kept so cold during the winter that one of its patients froze to death inside an apartment. The patient’s family claimed they were blocked from visiting for the eight months the man lived at the Park Slope facility, which has since been the subject of several lawsuits. The nursing home agreed to pay the deceased patient’s family $750,000 in a settlement. One study suggests elders are abused at one in every three nursing homes but this may even be a conservative estimate. Barnes says while there are several warning signs that a nursing home is abusive or neglectful, many more warning signs may be overlooked by medical professionals due to a lack of training on abuse recognition. The problem is so prevalent among nursing homes that the U.S. Department of Health and Human Services recommended new federal standards to guarantee patients a minimum of two hours of care each day. The federal study claims more than half of all long-term care facilities currently fail to meet that requirement. Brooklyn wrongful attorneys say they are disturbed by the growing trend of nursing home abuse. Lawyers say if you believe a nursing home is abusive or neglectful to a family member or another patient, contact your state’s department of health and speak with an attorney to force the issue and create a safe environment for all patients requiring assisted care. NEW YORK – Millions of trucks crisscross the country every day, hauling billions of tons in goods and vital fuels coming from factories, mines, warehouses, and farms. These trucks often weigh up to 80,000 pounds, more than 20 times the typical weight of a passenger vehicle. Inherently, trucks are very dangerous and federal regulations restrict a trucker’s driving time, load size, and onboard equipment. A west-coast publication took a deeper look into some of these regulations and found only a portion of the trucks on the roads are inspected. Of more than 433,000 vehicles, only 3,800 were inspected at weigh station on a major U.S. interstate. Brooklyn truck accident attorneys at Cellino & Barnes say some of the trucks driving today shouldn’t even be on the road. According to Department of Transportation statistics, 24 percent of big trucks and 7 percent of their drivers should not have been on the road last year. Attorneys say that adds up to one in five vehicles failing inspections. Trucking industry advocates say the numbers may be inflated because inspectors target problem-prone vehicles and trucking companies. However, lawyers say any truck not passing inspection is a red flag. The American Trucking Associations said violations don’t typically cause crashes and some trucking advocates are pushing for more traffic law enforcement over inspections. Attorneys, on the other hand, say inspections play a vital role in keeping America’s roads and highways safe. Lawyers say brakes are among the most common violations truckers are cited for; and with a truck weighing 20-30 times more than a passenger car, it’s arguably the most important piece of equipment on a tractor-trailer.